Who says your little one has to sacrifice modern comfort for that cool, retro look? 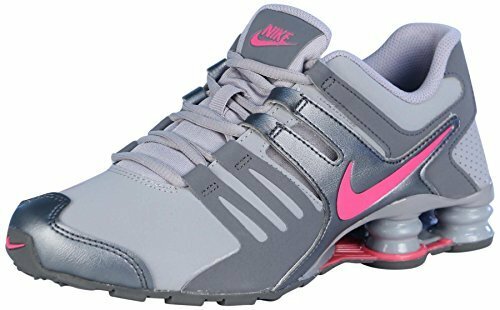 Combining old-school style with premium shock-absorption features in the heel, the Preschool Nike Shox Current Running Shoes deliver today's technology with the look of yesteryear. Padding around the ankle helps keep little feet locked-in and contrast sections throughout deliver a fresh, clean-cut design they'll love.